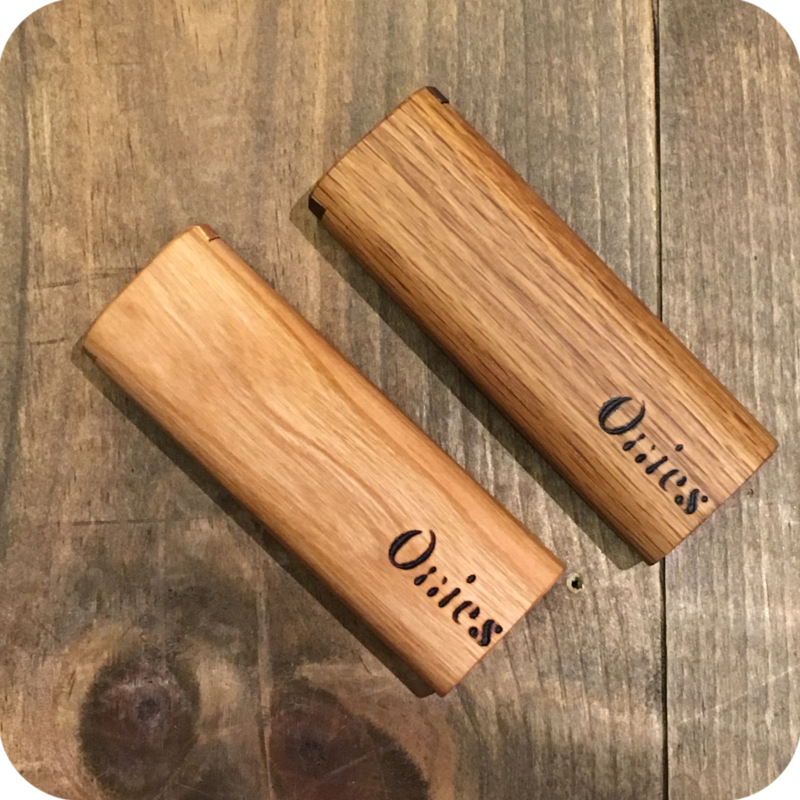 Introducing the Onies Compact Wooden Dugout for all your on the go traveling needs! 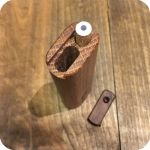 This tastefully compact wooden dugout, that sits at about three inches long, is perfect for throwing in a small purse or pocket and keeps everything you need all in one place! Includes a thumb cutout for easy removal of your bat and an easy to use sliding cover that keeps everything safe and sound. Comes with your choice of ceramic or metal bat. 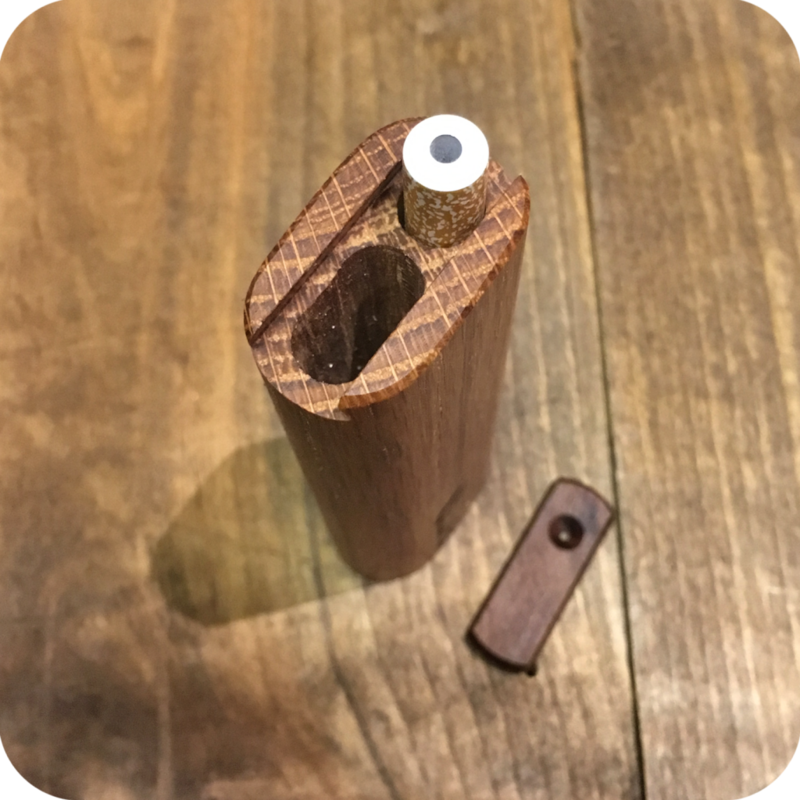 This dugout is a great alternative to people looking for something even more compact and discreet than your standard dugout size. 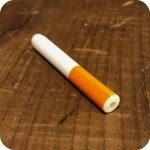 It is super quick and easy to pack and load your one hitter now. 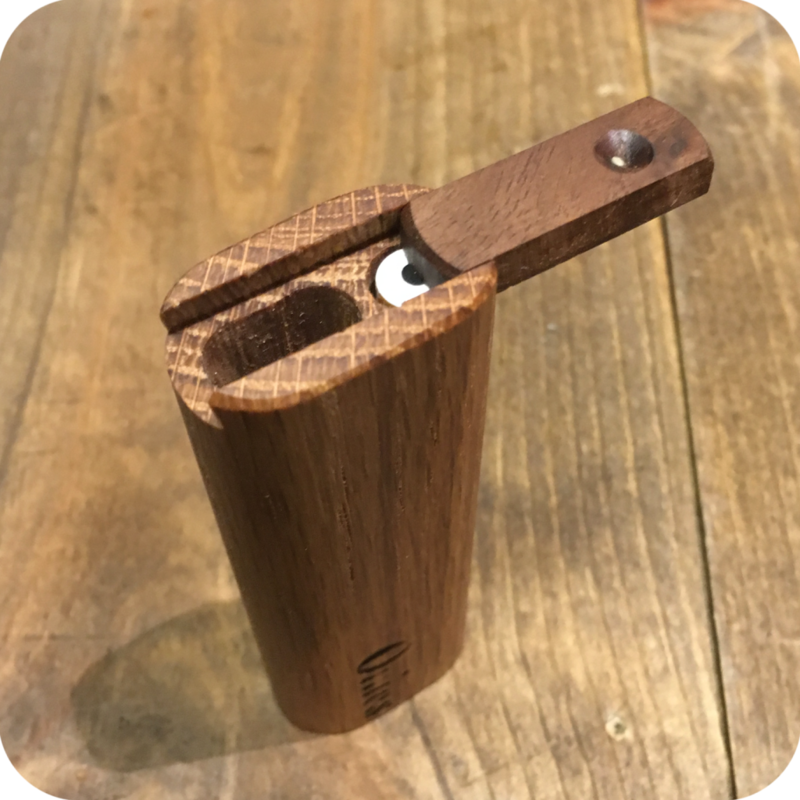 Just put your ground dry herb in the stash compartment, and when your ready to smoke just dip your one-hitter into that compartment and your ready to light up! Tags: bats, Brooklyn, brooklyn glass, brooklyn smoke shop, bushwick, bushwick head shop, bushwick smoke shop, compact dugout, glass, glass pipe, glass shop, heady glass, new york, new york city, new york city headshop, new york city smoke shop, one hitter case, one-hitter, Onies Dugout, pipe, pipes, small dugout, sunflower, Sunflower Glass Co, Sunflower Glass Company, sunflower pipes, williamsburg, williamsburg head shop, williamsburg smoke shop, wooden dugout.